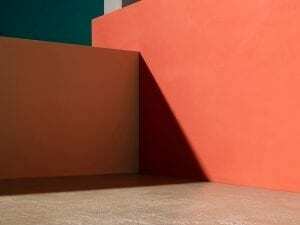 On Common Ground at Goodman Gallery, Johannesburg, positions work by two of South Africa’s most renowned photographers side-by-side. 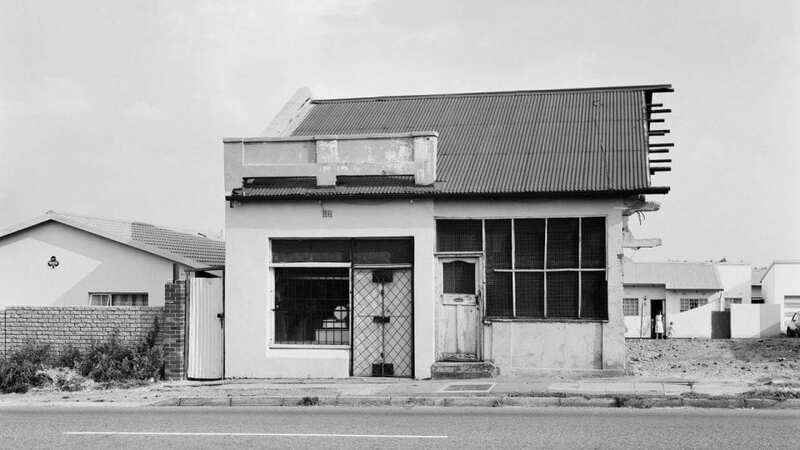 Offering dialogues between the contributions of David Goldblatt (1930-2018) and Peter Magubane (b. 1932), the show reveals images of life in apartheid South Africa through two distinct – yet equally poignant – approaches. Until 18 August. Find out more here. 1. 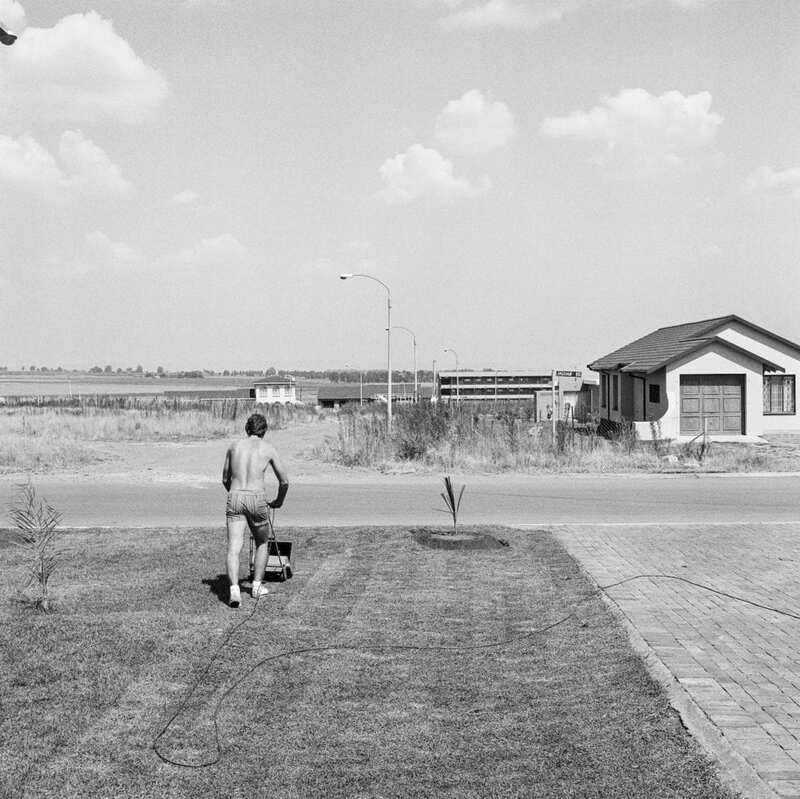 David Goldblatt, Saturday afternoon in Sunward Park, Boksburg, April 1979. 2. 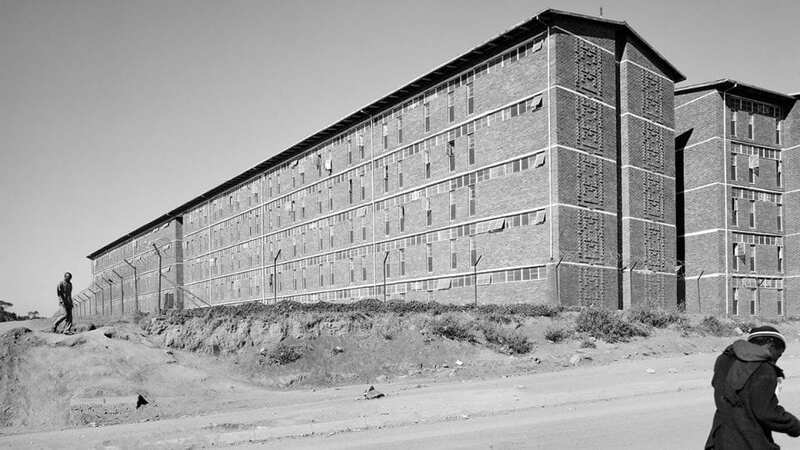 David Goldblatt, South-east wing of a hostel for Black male workers erected during apartheid as part of a scheme to make Joburg city and suburbs white. 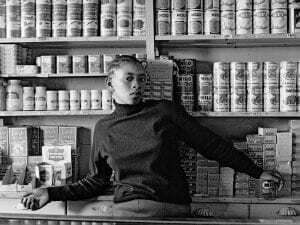 Alexandra Township, 1 June 1988. 3. 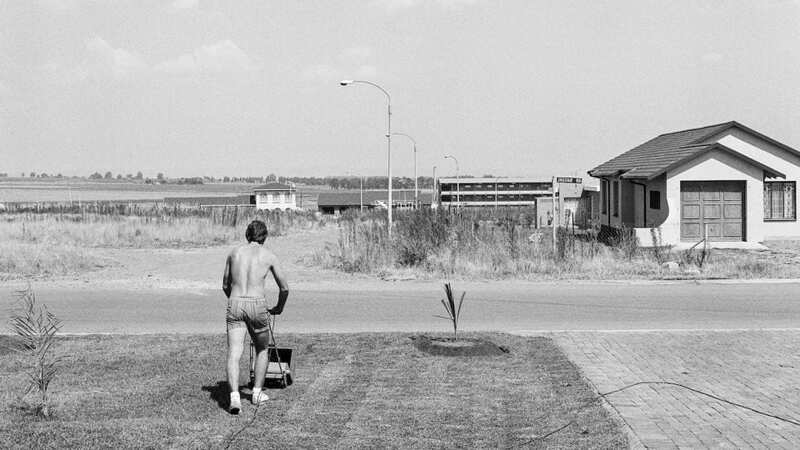 David Goldblatt, The butchery of Hassimia Sahib, who resisted forced removal, with new housing for whites, during the destruction of Fietas under the Group Areas Act, 8 March 1986. 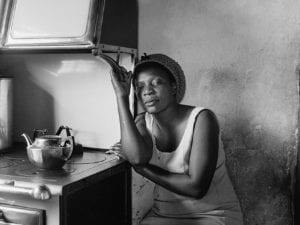 Asking the question: “How did we get to be the way we are?”, MCA Australia brings together seven decades of work by David Goldblatt.